Included in this eclectic collection are five world class golf venues, three castles, five city centre hotels, a wide range of Scottish country house hotels, an all suite hotel, the world’s most luxurious railway train and a small luxury cruise liner which explores the waters that lie off the coast of Scotland. 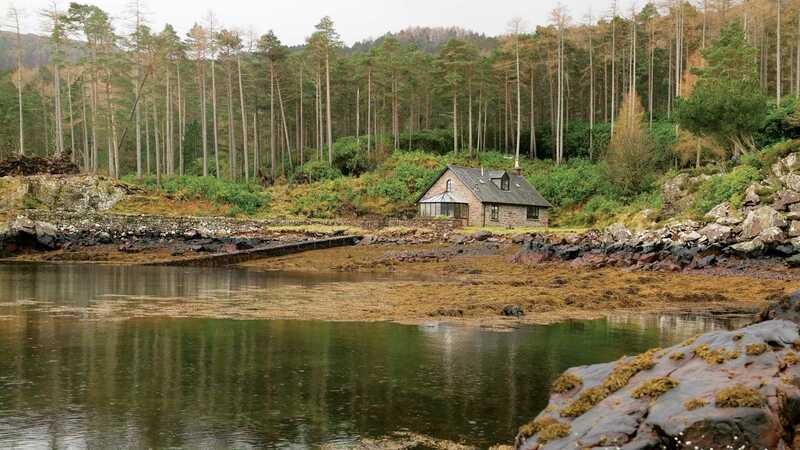 The aim of Luxury Scotland is to guide guests through the very best of Scotland, offering the discerning traveller a unique and memorable way to discover this beautiful and often astonishing country of ours. 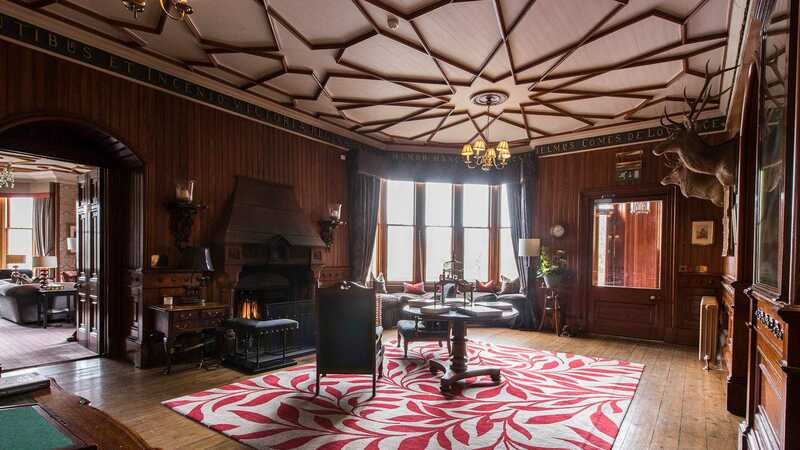 The website covers a range of information from accredited accommodation to things to do as well as lots of detailed information about some of Scotlands history. An ideal portal for the international traveller it brings together the very best of Scotland for those who prefer the luxurious destinations.